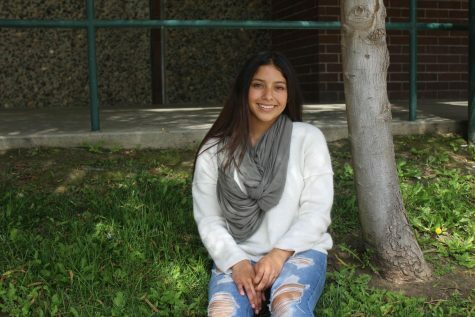 This has led her to enjoy challenges, and not only be good at school, like her 4.0 GPA/top 100 member qualities show, but she also enjoys school, especially math. Outside of school she focuses on her academics, and enjoys the occasional book, particularly, those with a murder story. However, she loves her phone, as well as spending time with her friend “just hanging out and one of our houses.” When she is not doing that, she is not doing that she spends time with her siblings.